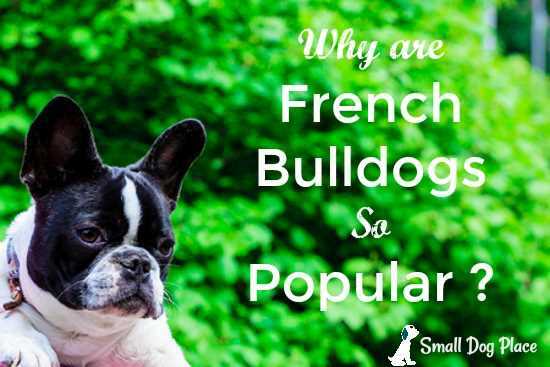 Why is the French Bulldog Dog Breed So Popular? 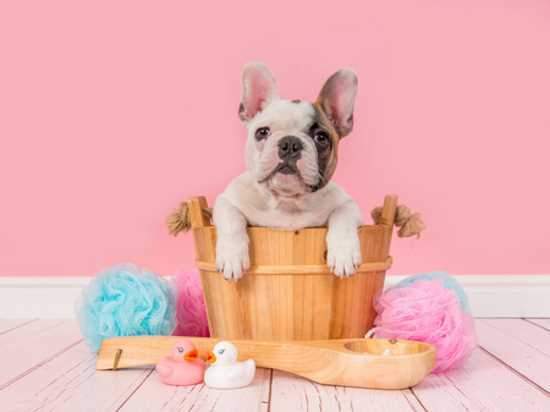 You can spot the French Bulldog Dog Breed everywhere -- at cafes, and parks, wrapped up in little coats, and snoring in their bassinet in the corner of the boutiques. They are LITERALLY everywhere. They snooze on comfortable laps and are a must invite to the flashiest parties of the town. They are extremely famous and back in trend. The increase in the trend of this French breed increased remarkably over the past few years. This smushy face fun loving creature's numbers has increased from 692 in 2007, to a roof touching limit of 21,470 in 2016. Moreover, they are one of the most popular breeds in the UK. It is one of the detriments of the dog classics of British like Yorkshire terrier. In the U.S., the breed ranked number 6 in popularity in 2016. Although at first look the French pitbull is not a delight to eyes as is the sophisticated Afghan Hound and the fashionable Bichon Frise is, yet according to kennel club it has been estimated that there is 2,747 percent rise in its registration since 2004. A French bulldog dog breed can be eloquently defined as the small, muscular and strong dog insulated with a short as well as fine coat. Moreover, the wrinkled face and bat ears are an addition to the weird attire of the French bulldog dog breed. After reading this statement, the pop-up question in one’s mind is to be “so why are the French bulldog dog breed that popular then”? There is a wide range of factors that can be attributed to the popularity of the French Bulldog Dog Breed. Foremost, the most favorable attribute of French Bulldogs is the smaller size, that makes it a must sight nowadays. It is the most favorable dog for city dwellers. Owing to their smaller size, these are very friendly and cherishable breed and fulfill the characteristics of a “good dog.” They are very small and can be transported in buses, cabs, and even to the workplace. They are appropriate for the town people, residing in smaller flats. Adding to it, people still want their pup to be a part of a family, whereas they have limited spaces and the smaller yard. The smaller places are good for small breeds only. A larger breed won’t be able to adapt to the confined places and a smaller yard. If town dwelling people find it necessary that their kids should experience the feelings of owning and caring, then smaller breed is their best option. In comparison to larger breeds, the feeding cost and portions of a French bulldog is smaller. Whether it is fair or not, Pitbulls have been banned in some locals. The French Bulldog dog breed, conversely is not only welcomed but adored in areas where his larger cousins have been excluded. For those individuals who are specific about masculinity, the French bulldog dog breed is the best. It is a bully breed, and they are virile enough to fulfill the macho specialty. The grooming requirements of a French Bulldog are minimal. Additionally, they do not require as much upkeep as say the Yorkshire Terrier, Maltese or Shih Tzu. Their short coat requires little maintenance and only the occasional bath. Owners of the French Bulldog never need to contend with trimming and expensive grooming appointments. Coat care and maintain to the hair looking healthy and shiny, weekly brushing is sufficient. Nail clipping twice a month and regular dental care may be the only grooming care needed for these dogs. If you live in an area where fleas are common, flea treatments should also be added to this task list. As far as preventative health care, they are like any other dog, regular vaccines, medications for heartworm and other internal worms and of course, a visit to the vet for spay or neutering. Due to the carriage of their ears, they are not as prone to the ear infections that plague dogs with drop ears. Air can circulate well keeping the ears from becoming a moist warm breeding ground for infections or mites. Like all other breeds, they are prone to certain illnesses that often have a genetic basis. It is always good to know what you are getting into when choosing a breed. Now a day, French bulldogs are not less than a star. The round adorable belly, loyal button eyes and bat ear creatures are seen everywhere. Moreover, they have celebrity admirers as well. Carrie Fisher’s "Gray" is more frequently on the red carpet than other celebrities themselves like Leonardo DiCaprio. The Beckham's have "Scarlet" whereas Lady Gaga adores her "Asia." Reese Witherspoon is rarely seen out without her "Coco Chanel." She can be seen without a handbag but not without her dog. Ms Brady has been flaunting his French bulldogs for almost three decades, including it in high rated TV programs. 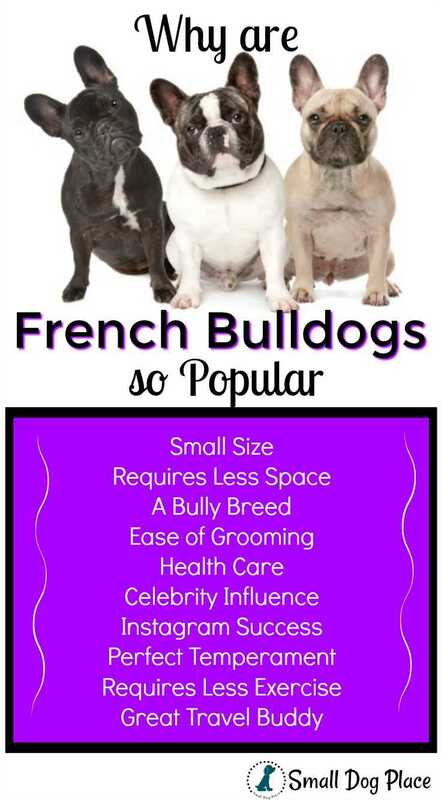 This also adds fuel to the fire of popularity of the French bulldogs. In addition to celebrities showing off their babies, the social media also plays a vital role in the popularity of a breed. Most of all, Instagram has an active impact. The social media is known to be an influencer for a reason. Likewise, unlimited pictures of fun and driving trend have an immediate impact on the purchasing patterns. It significantly influences the decision of a buyer. The topmost popular breed according to Instagram is the French bulldog. For example, the Melbourne based French bulldog influencer has more than twenty-eight thousand followers with constant comments about wanting to squeeze it. 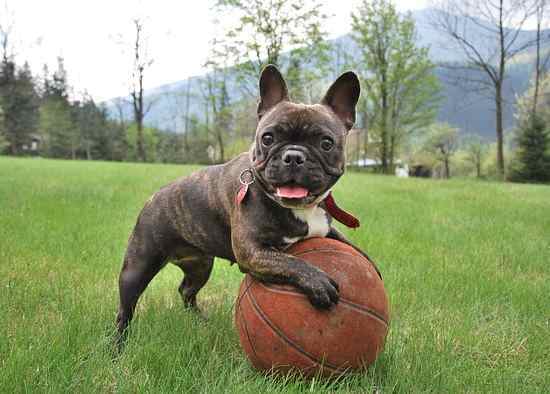 French Bulldogs do not require as much exercise as other bully breeds. The French Bulldogs will be comfortable living in an apartment. They only need to gain physical and mental stimulation according to the requirement. Most of the other breeds like pocket pitbull need at least two hours of exercise daily. The French Bulldog is a low maintenance dog, an hour of exercise can be sufficient enough for them. It is an added benefit that makes it a perfect dog for the lazy lads or older people. However, it should be kept in attention that the French bulldog dog breed is one of the brachycephalic breeds so it cannot be exposed to extreme cold or extremely hot days. They are at risk of the drop in blood sugar level or other breathing problems. Perchance the primary reason for the rise in the popularity of this is breed lies in its versatile temperament. 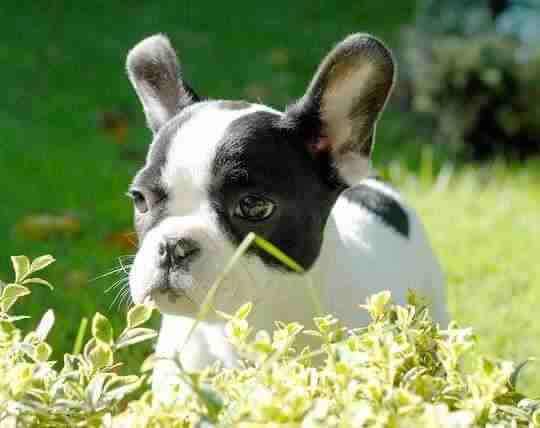 The French bulldog adores family life and enjoys the drama and bustle of family life. Apart from being human-friendly, it is also the very child-friendly dog. It has a very caring and generous temperament. Moreover, if they are socialized properly with cats at a very early age, they can turn out to be extremely cat-friendly as well. In comparison between the French bulldog and English bulldog, the French bulldog has more public appeal. The English bulldog is heavier in comparison to French bulldog. Moreover, it is less responsive and is difficult to travel in a car. Air travel is also much easier with a French Bulldog. English Bulldogs are mostly confined at home whereas its continental counterpart ready and eager to wander off to new adventures. The bigger one is frightened by lightning and thunder whereas the groups of little buddies, the bulldogs, rock and roll on the beach in this weather. It is high energy gathering for a site where the dogs hit in one another little dinky cars. The interaction, although, is one in rugby style but the clownishness is a definite part of the French bulldog dog breed. If commanded one can grab the leash of the other and run off up and down the shore, whereas bystanders laugh off this sight. As they are in trendy and fashionable, some of the breeders fails to take into account the budding problems. They do not socialize the dogs sufficiently and are not concerned about finding a good home for its needs, which can be detrimental to its health. Some breeders are tempted by the money and fail to consider the health of the puppies. It is always advisable to find time to ask questions of your breeder. Another externality attached to the populace of one breed is that the other breeds are overshadowed by the popularity of the current breed dujour. They struggle big time to upkeep a large number of its member and make sure that their population is well persistent. It has been indicated that the Queen's favorite dog, Pembroke Welsh Corgi, has less than three hundred puppies registered for the first time in history. As a result, it is added to the list of Vulnerable Native Breed. The Corgis are a brilliant breed. They are remarkable family dogs. The Queen is not active on Instagram posting the amazing and infinite picture of the dog. Breeds that fall out of favor are less likely to be bred. Without active and devoted fanciers of a breed, that type of dog can become extinct. It is important that when looking for a baby to adopt, one should be more vigilant about finding a friend rather than being more concerned about following the trends. Adopting a dog for solely for following a trend without considering the breed specifications is the biggest blunder one can make. 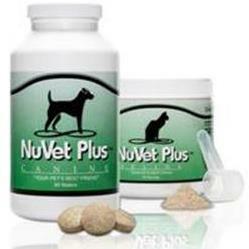 It will result in numerous problems for you as well as your little four legged friend. 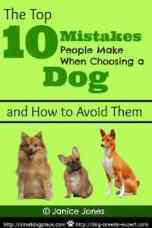 Moreover, one leads to another; your decision can have a great deal of impact on other breeds as well. Fiona Appleton is a Labrador owner. 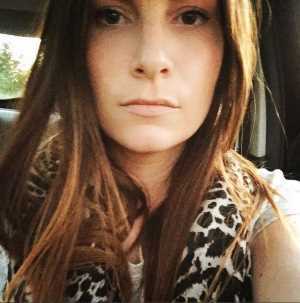 She is the manager of Ultimate Home Life that has been developed to help people solve the troubles of pet ownership. She is an active advocate of animal protection campaigns. She wants people to understand that dog-behavior is reflective of our behavior.